Another year in Commerce has come to an end. 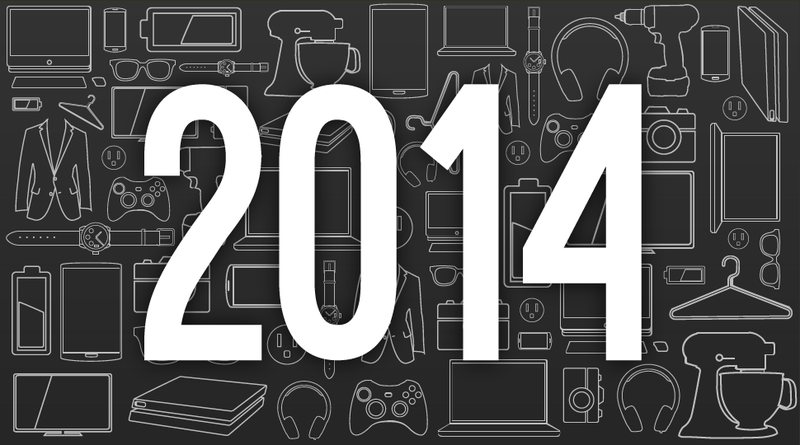 Last year we had such a great time putting together a list of 2013's most popular products that we’ve decided to make it an annual feature. 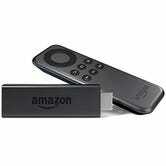 The Amazon Fire TV Stick was the most popular product of the year by a mile, selling more than double the units of the Anker, and one of three media streamers on the top 14 list. Last year the Anker 3E took 7th place. This year the E4 scored second, and we’re thrilled about it. Battery packs don’t get better than Anker, and the E4 is the perfect capacity/form factor ratio, loved by us, Lifehacker Editorial, and you. The Chromecast came close to taking the win two years in a row, with tons of discounts and promotions and new features, and in spite of new competition. 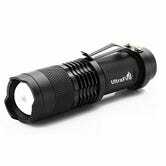 The little flashlight that could gets bumped down three ranks this year. The Contigo Autoseal West Loop is the Best Travel Mug, and that knowledge, combined with a Gold Box Deal, let it claim the #6 space. The fact that a great product can change your life is why I love this job. 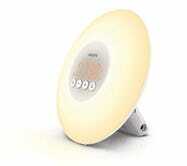 Jordan Kushins’ experience with the Philips Wake-Up Light convinced many of you to make waking up (which is objectively the worst thing), a little less terrible. 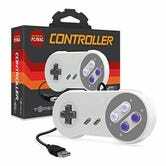 The SNES USB Controller jumps from 13th place to 8th. Ain’t no nostalgia like Super Nintendo nostalgia. 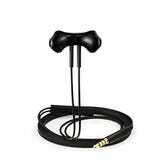 When Amazon fails to make a great phone, they make an awesome pair of earbuds to make up for it, and then temporarily drop their price to $10. Remember that transition when Apple stopped including optical drives because duh? That transition is still being made by a lot of people. 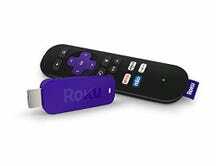 Not willing to surrender to the Chromecast, the Roku Streaming Stick fights its way on to the list at the 11 spot. 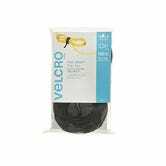 The #1 best-seller in electrical cable ties is also your 12th most popular product, after this hundred pack got very cheap. I trust that all of your media centers and gaming desks are immaculately organized. The only media in the top 14, Game of Thrones Season 3's Blu-ray had many a great preorder discount. 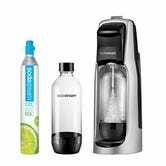 SodaStream is secretly the most popular kitchen gadget in the world. The Fountain Jet model also recently dropped below $30 for an extended period of time.